The Art Gallery of the Menorah Center is hosting the Italian photographer Luigi Toscano’s personal exhibition dedicated to the 72th anniversary of the Holocaust and entitled “Against Oblivion”. 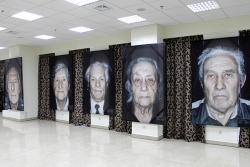 The exhibition features several dozen large-scale, six-foot portraits of people who were imprisoned in German concentration camps and suffered from the Holocaust. 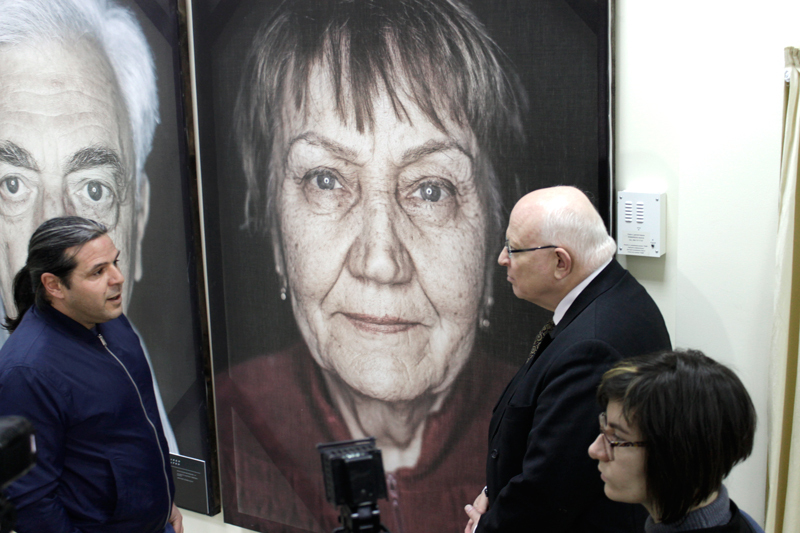 During the year, a photographer and film director Luigi Toscano met with victims of National Socialism and former prisoners of concentration camps in Germany, Ukraine, Russia, Israel and the USA, allowing them probably for the last time to tell their personal, tragic life stories. 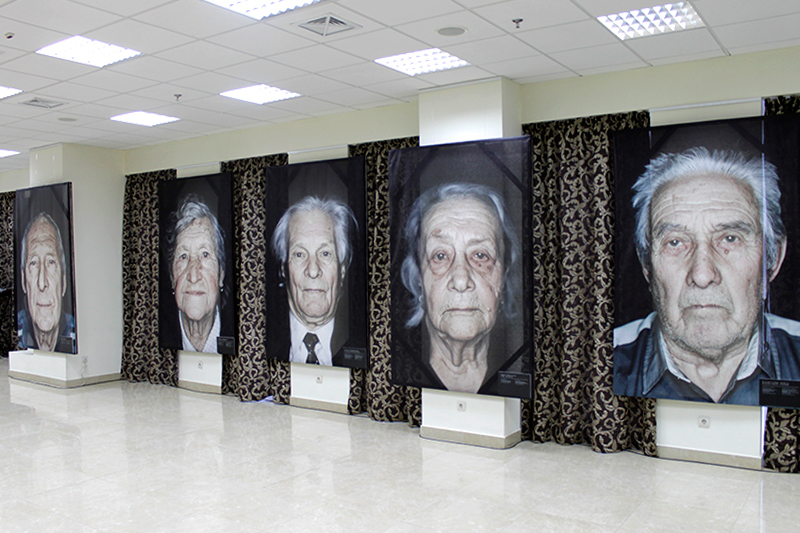 These meetings resulted in the creation of 200 portraits of people and video interviews with them. 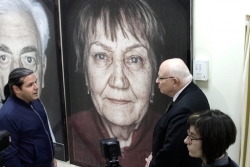 “I am convinced that what happened simply should not be forgotten, – says the author, – this was the Nazi’s organized extermination of the Jews during World War II, put to life in the Third Reich as the conveyor. 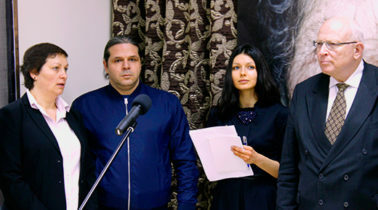 Ukraine became the first foreign country where the German-Italian artist shows his “Against Oblivion”. 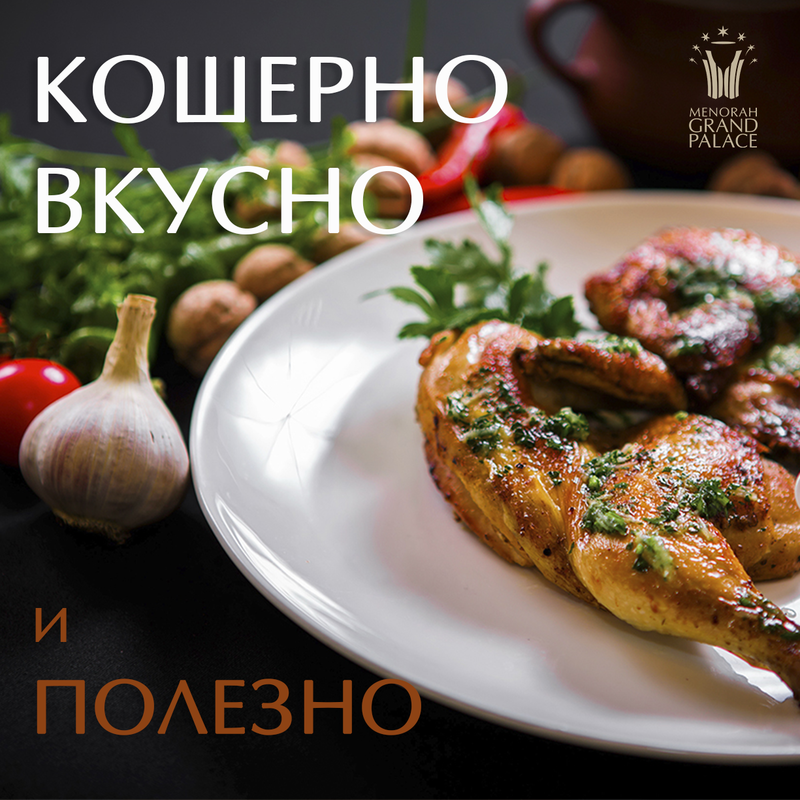 After the exhibition in Kiev in Babi Yar, Toscano’s work can be seen in Dnepr’s Menorah Center, in the largest Eastern Europe’s Holocaust Museum. 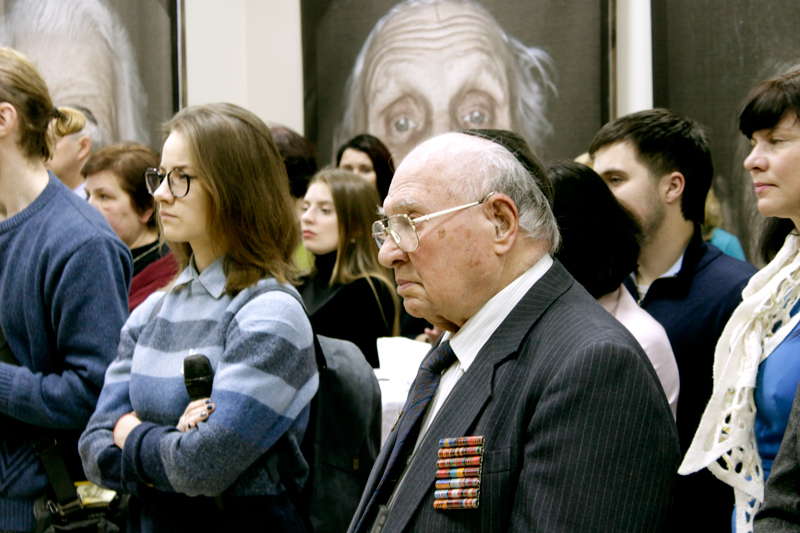 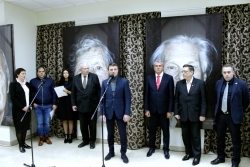 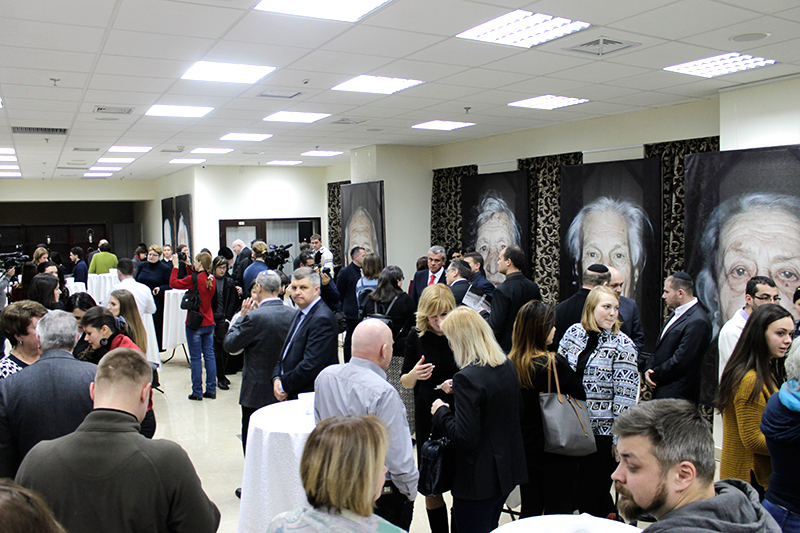 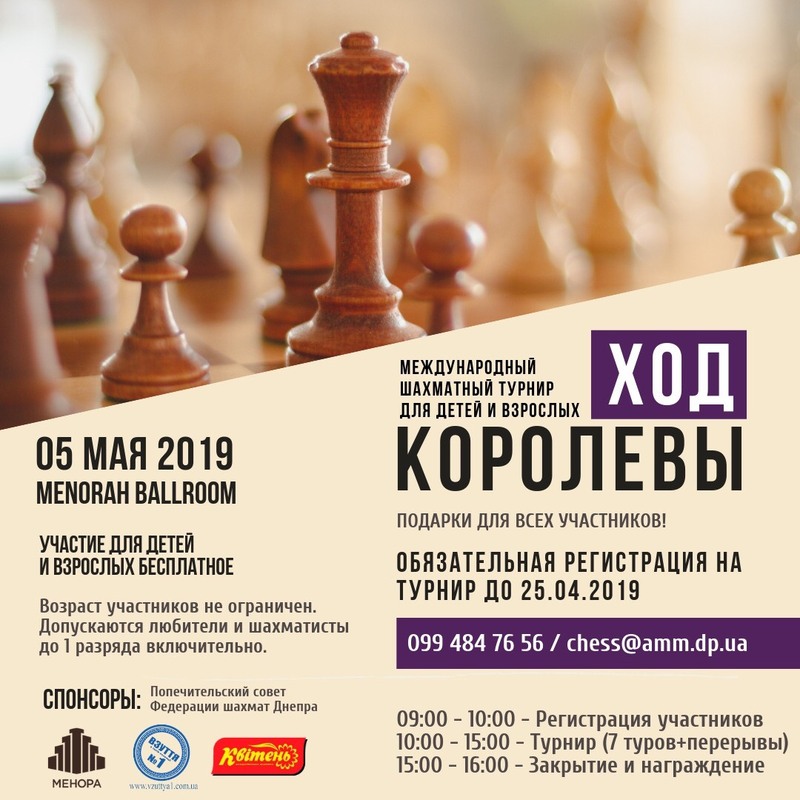 The opening of the exhibition in Dnepr was attended by the representatives of the city’s various national communities and religions, scientists, volunteers, ATO members, as welll as Jews – descendants of those, who survived the Holocaust. 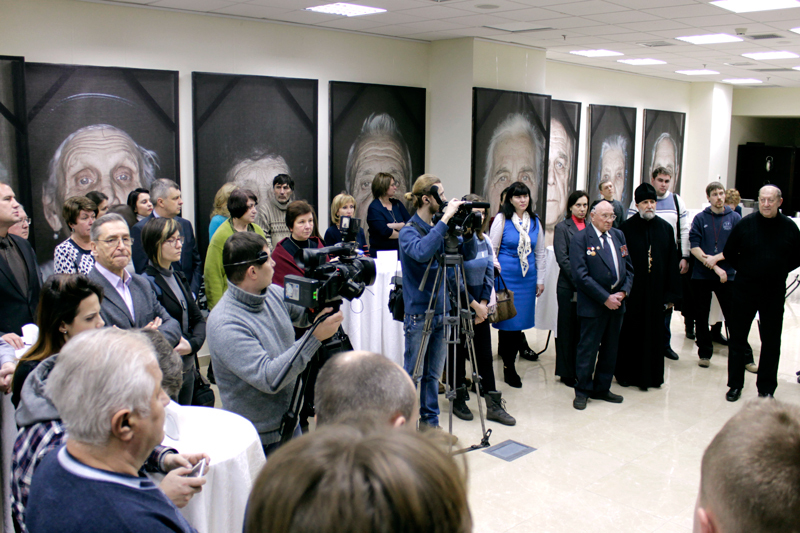 Everybody noted that such events contribute to the consolidation of the Ukrainian society. 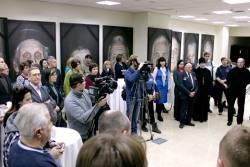 Organizers of the exhibition are the Jewish Memory and the Holocaust in Ukraine Museum, Tkuma Ukrainian Institute for Holocaust Studies, Consulate General of the Federal Republic of Germany in Donetsk, Dnepr office, NGO “Action for the Redemption for the Sake of Peace” and its representative from the German organization ASF. The exhibition runs until 6 February. 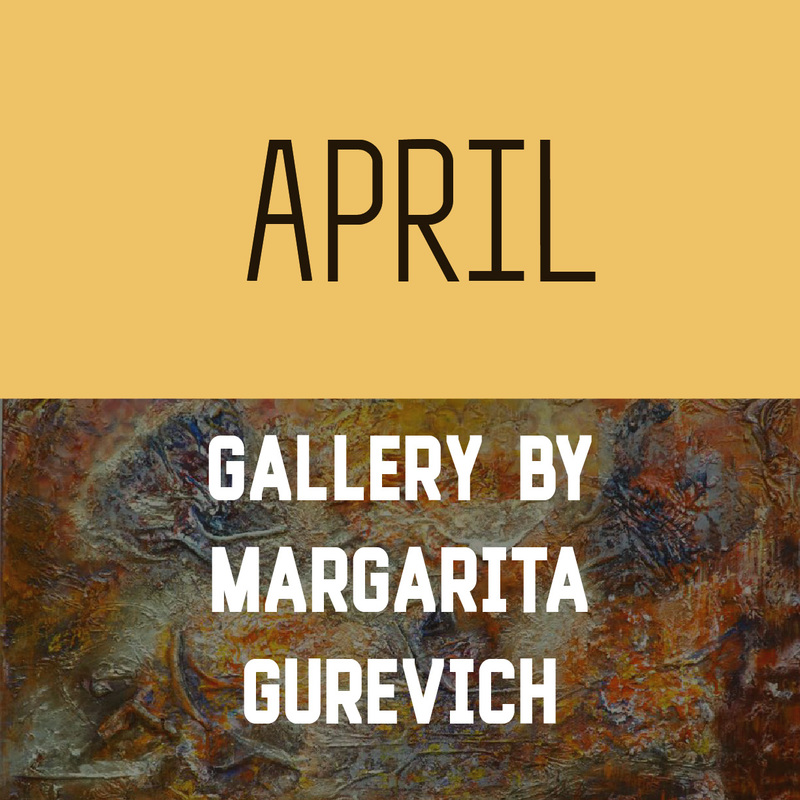 Free admission.